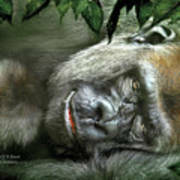 He can be fierce and ferocious to say the least but there is so much more beating inside the heart of a beast. 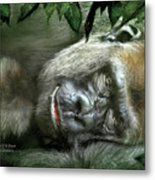 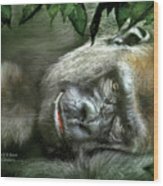 Heart Of A Beast prose by Carol Cavalaris This artwork of a Silverback Gorilla laying down amongst leaves pays tribute to this endangered species. 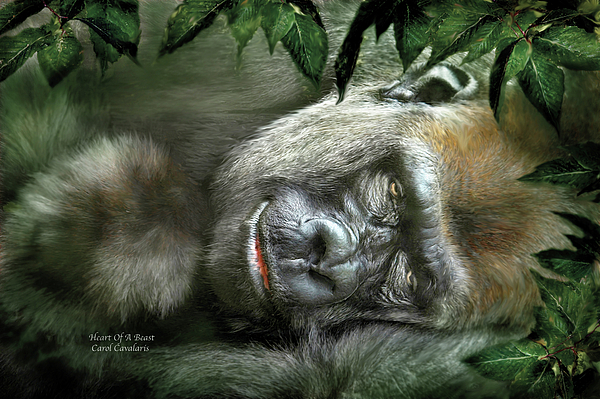 From the 'Spirit Of The Wild' collection of art by Carol Cavalaris.